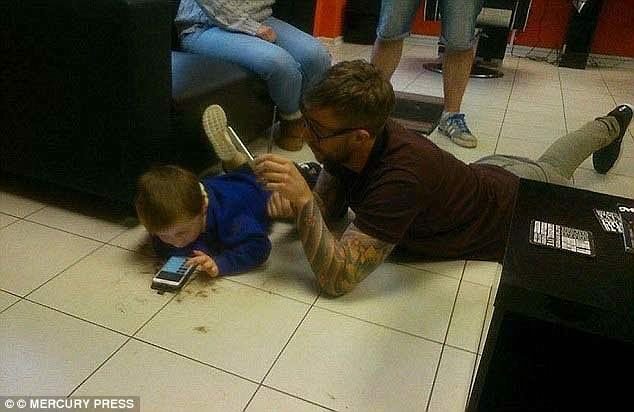 A barber who cuts the hair of autistic children says, “it’s the best thing” he’s ever done. 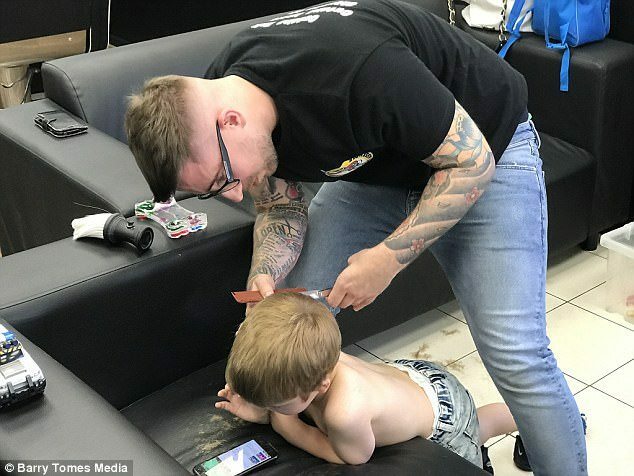 James Williams, who is also known as ‘Jim The Trim’, was inspired by one of his autistic clients to offer a more catered hair cutting experience to children with autism. Every Sunday, James will close his shop to general customers and offer appointments exclusively to autistic children. Appearing in a short film about children with autism called ‘Let Me In’, James has assembled a group of barbers to give haircuts to children around the country, called ‘Autism Barbers Assemble’. James says all the money that is charged goes back to local children’s charities that benefit those with autism.